Jeremy LaBrooy is a bass player, composer, teacher and music producer from Melbourne Australia. Subscribe to my mailing list to get bass playing tips, how-to guides as well as profiles and videos of world renowned bass players. You can hire me to play bass, compose music, teach you bass or you can book one of my bands for your event. Book one of my bands for your event. 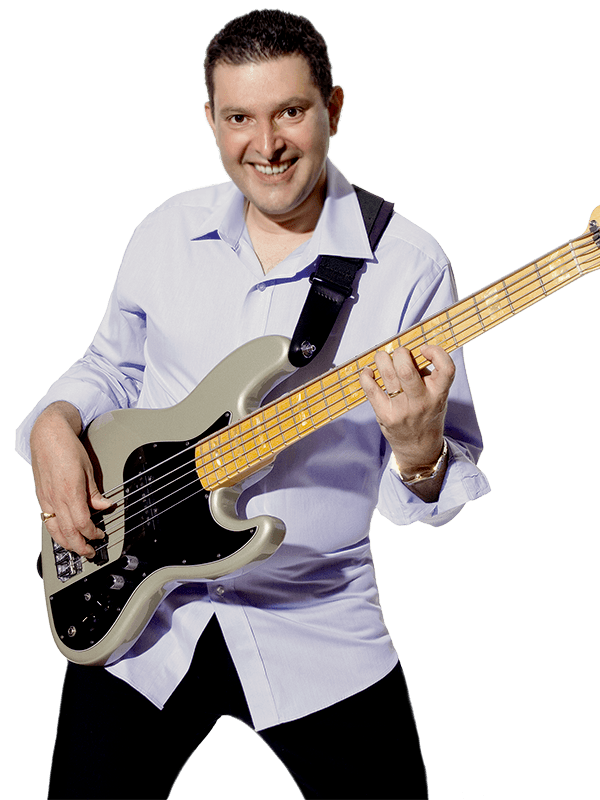 When I started bass lessons with Jeremy back in late Nov 2000, my playing at the time was at a level where I couldn’t read, write or play more complex rhythms. Basically I’d been playing in a rock cover band for just over three years, and I’d just work songs out by ear. My first lesson came around and we started with a couple of rhythm pieces, basic reading and the C major scale. After the lesson, by the way Jeremy had approached it, I knew that this was exactly what I was looking for in the quest to know my instrument better, everything from performance right through all the theory, it was all good. I highly recommend Jeremy for any position to which he may apply and wish him the very best of luck for the future.
? 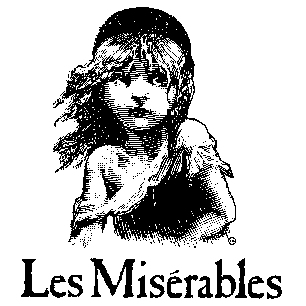 [STORY] How I Got My First Gig In A Professional Musical??? Get bass playing tips, how-to guides as well as profiles and videos of world renowned bass players. Copyright © 2009 – 2019 Jeremy LaBrooy. All rights reserved.